1. an abstract or general idea or term. 2. the act of considering something as a general quality or characteristic, apart from concrete realities,specific objects, or actual instances. 3. an impractical idea; something visionary and unrealistic. This month we’re talking dreams. Dreams we want to create in reality. Fantasies best left to ourselves. Perhaps you might call these personal abstractions. By creating my own dreamscapes using my lensbaby, I can turn moments in my life into a series of beautiful abstractions. Creating beauty where I might not have seen it otherwise. 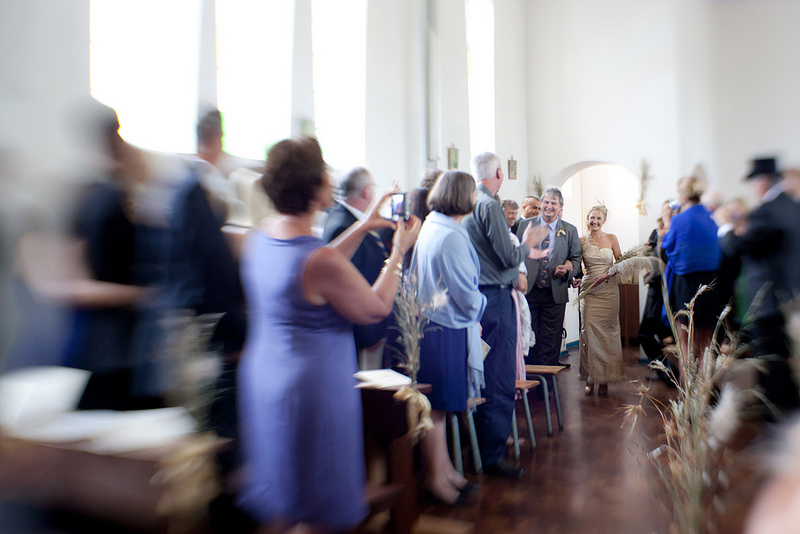 Even special occasions take on extra meaning through the eyes of my lensbaby. And I can share the beauty of the world in new ways. I’m looking forward to exploring more ways I can use my lensbaby this month while we all dream together. I’ll be looking for more abstractions to create “something visionary” from my surroundings. Speaking of dreams! Perhaps you dream of getting inspired by the everyday beauty in your worlds in a simpler way. We are here to help! We are thrilled to be giving away two spots in Tracey Clark’s upcoming class Picture Everyday: Finding and Photographing the Magic in your Daily Life starting next week at Big Picture Classes. With content inspired from her book Elevate the Everyday, Tracey will be sharing her perspective on looking at a life full of beauty and authenticity. Through 30 surprisingly powerful photo prompts, dozens of inspiring images and videos, and eight weeks of gentle encouragement, Tracey will help you elevate your everyday—and fill your soul with gratitude along the way. You’ll be focusing your lens on topics like Routine, Spaces, Places, Details, Connections, and Affections. For a chance to win your spot in Tracey’s Picture Everyday class, leave a comment on any or every post this week! Jenny will be announcing our winners on Monday. Be sure to check back to see if you are a winner! Great post. 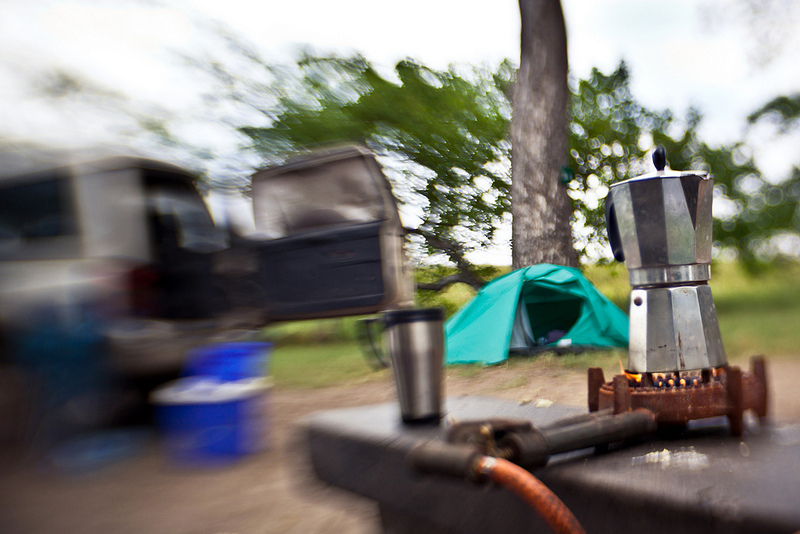 I’d love to get my hands on a lensbaby and work its magic…. Would be great to win and be part of the class. I love what you do with that lensbaby, Holly! I’ve got to pull mine out. And yes, I’d also love a place in that class. 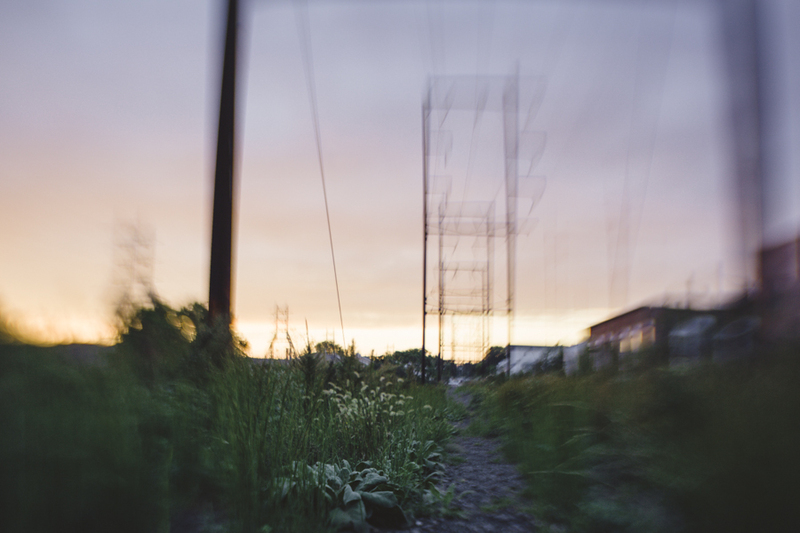 I really need to get a Lensbaby, I just love the effect. A seat in the class would be great too! What beautiful and dreamy effects. Been wanting to try this lens for a while now Would definitely need someone to teach me how to use it though! I love my Lensbaby and as I use it more and more the easier it becomes. You’re right it adds that magic, dreamy feel to the most everyday subjects. lI have been toying with the idea of getting a Lensbaby. I hope that this month’s “dream” theme will be what I need to open my pocketbook. 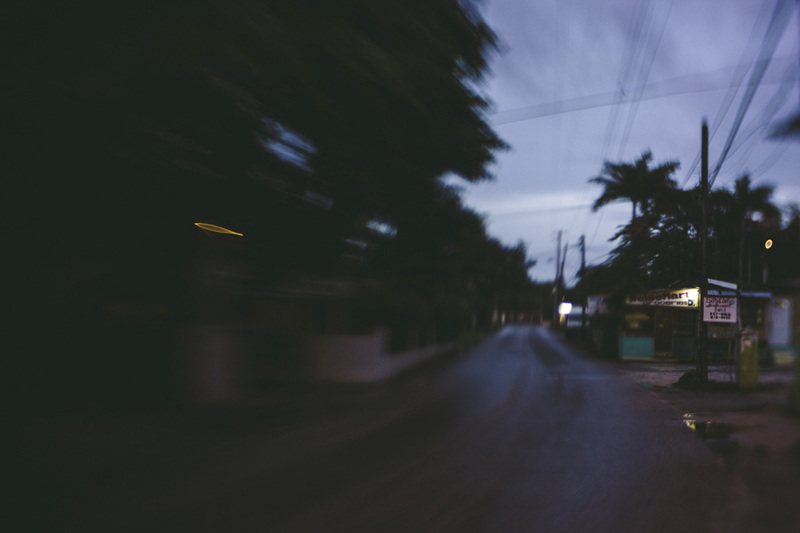 I would love to get a lensbaby someday! These photos are so dreamy!! And I would LOVE to take Tracy’s class!! 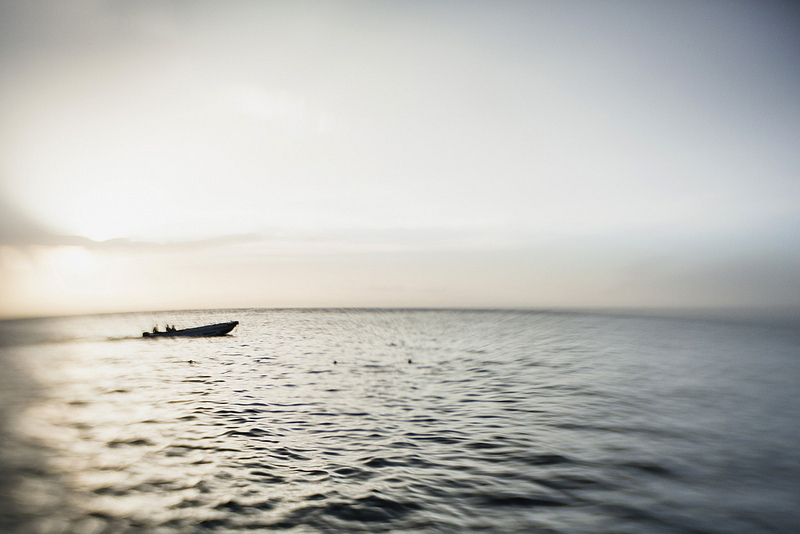 I just love that shot of the boat in the water. The dreamy edges just make it perfect. I’d love to have a place in Tracey’s class, too! I tried a lensbaby once but could not get used to it. I’m sure it is like anything else and I have to try again. I am in need of some inspiration these days, so I would love to take Tracey’s class. 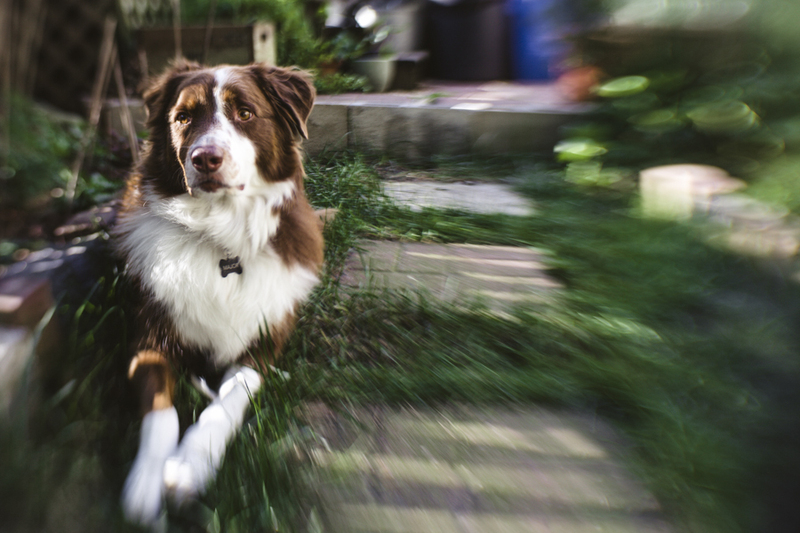 I love the dreaminess lensbaby imparts in your images ,Holly. I took a bit of a risk at the big family vacation this summer – the lensbaby was permanently on my digital camera (though I did shoot a lot of film with a std lens) . The result was way more misses than I would have had if I’d used a prime, but the wins were, in my opinion better – more magical – more like the awake dream feeling of being on vacation. Have been thinking about participating in Tracey’s class. Would love to because the new class is part of the “Picture Series Academy”. Can’t miss one! My head is full of renovations nowadays. I’ll have to pull out my Lensbaby and try some dreamy abstracts. It doesn’t get used enough! Holly ~ the image of the red roses is my favorite and really a striking gem! Love it! 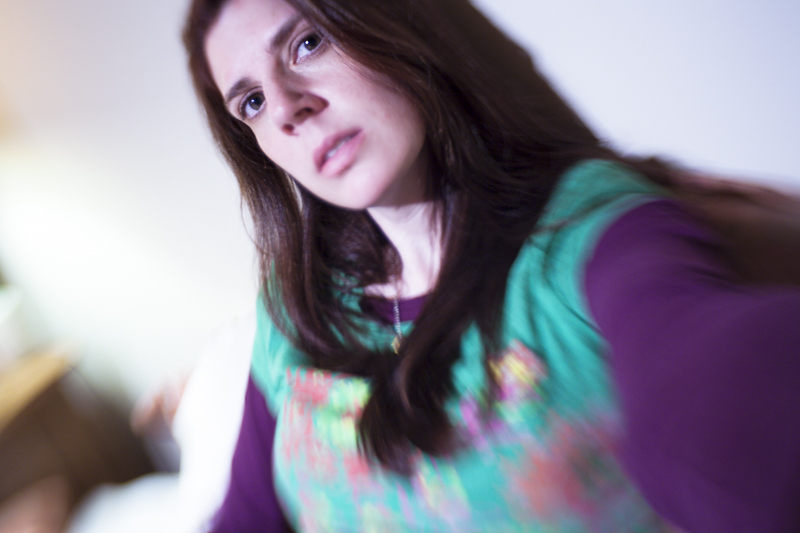 I do enjoy my Lensbaby Composer. Which LB did you use to make these photos? Such inspirational dreamy pictures, Holly. 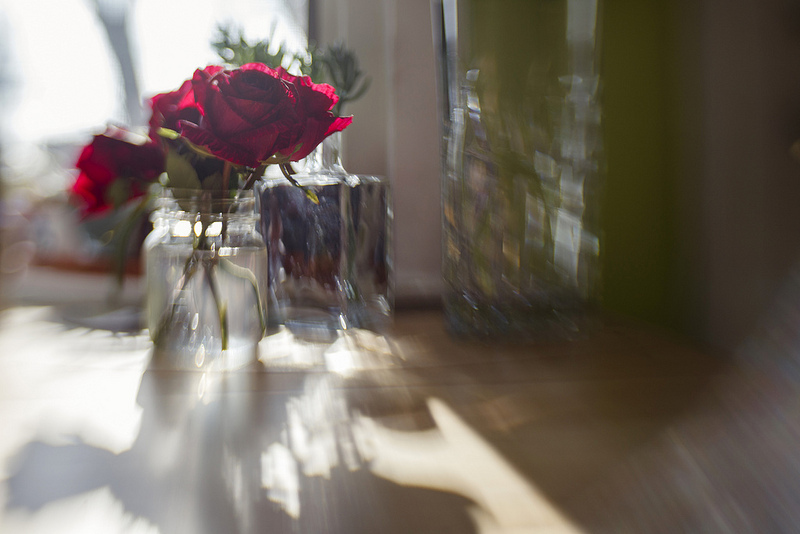 One day I will have a lensbaby…one day…. I really like the feeling the travel photos were given with the lens baby. makes them feel like I am moving into the moment or like it is a snap shot of my memory.